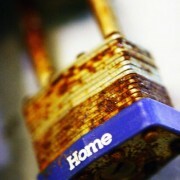 Summer Holidays Are Over: Is Your Home Safe While You’re at Work? Another summer gone, and now it’s time to get back to reality. Whether you’ve returned from a holiday in the sunshine and on sandy beaches, or have had a few weeks of well-earned rest with the family, it’s time to get back into your everyday routine. If you’ve been off work this summer and spent a lot more time at home, then home security will have been less of a pressing issue. But now you’re back at work and the house is empty all day, you need to be a lot more vigilant about keeping it secure. Locking windows and doors may seem like a no-brainer, but you’d be surprised how many times you’ve gone out and forgotten to lock a door or left a window ajar. During the summer where you’ve spent more time at home, it’s easier to slip out of your regular routine, and therefore become more laxed with daily security. 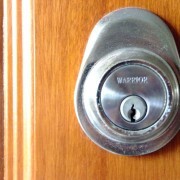 An unlocked door or open window in the summer is often useless to an intruder in the summer, because an occupied house is a major deterrent. But an empty house with an unlocked door or open window is basically a welcome mat to a burglar. Although you’ll be at work all day and unable to keep an eye on things at home, your neighbours can be the ideal lookouts needed for peace of mind. It’s always worth getting to know the neighbours on a friendly level, as they can prove to be valuable in a time of need. There’s no doubt they’ll want to keep their neighbourhood and home safe, and a significant step in doing so is by preventing crime on their front doorstep. Giving neighbours your contact details will be extremely handy if anything should happen at home, whether it’s criminal activity or other security concerns, such as a fire. It’s likely that you’ve embraced the advances in modern technology, whether it’s the smartphone you use, the tablet or laptop you own, or the massive TV you watch. Modern tech has also helped make our homes safer with a range of different security devices. You don’t have to treat your home like Fort Knox, but having a few security measures in place will put your mind at ease. Alarm systems are ideal if your home will be empty throughout the day or evening, as an intruder will be greeted by a loud noise that will see them making a swift exit. Not only will it scare them off, but it will alert people in the area. Another common and subtle security measure is motion detecting lights around the outside of the house. If someone is unable to get close enough to the house without being lit up, you take away their opportunity to cause any trouble without being detected. Sometimes a situation may require a more hands-on approach, and to do so, you could enlist the help of a security company. Residential security not only provides you with the knowledge and experience of an industry professional, but they act as a strong deterrent for anyone planning on breaking in or vandalising your home. Although security systems are extremely useful, residential security services not only protect your property in the event of security issues, but also prevent the whole ordeal in the first place. The peace of mind residential security provides is second to none, especially if you have valuables of great worth or irreplaceable possessions in the house. 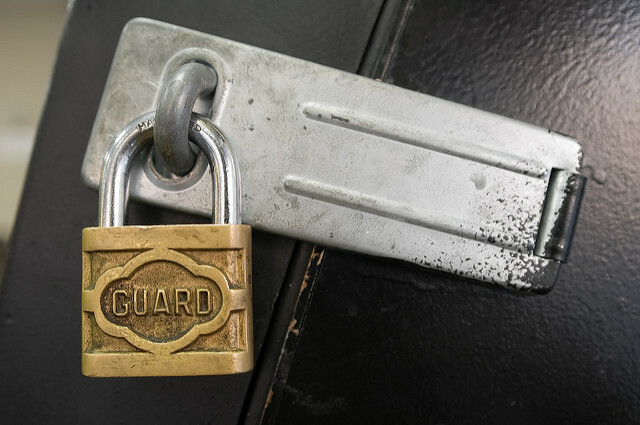 Here at Close Circuit we strive to provide a service that not only keeps your home safe, but also our approachable and knowledgeable staff members are happy to advise you on any security concerns you may want to raise. Your home is a place where you and your family should always feel safe, and if that changes for any reason, you need to have measures in place to feel secure. Going back to work after the summer can be strange as you’ll be spending less time at home, which means you’ll have to be more efficient with your home security. Taking the right steps to do so is a top priority.